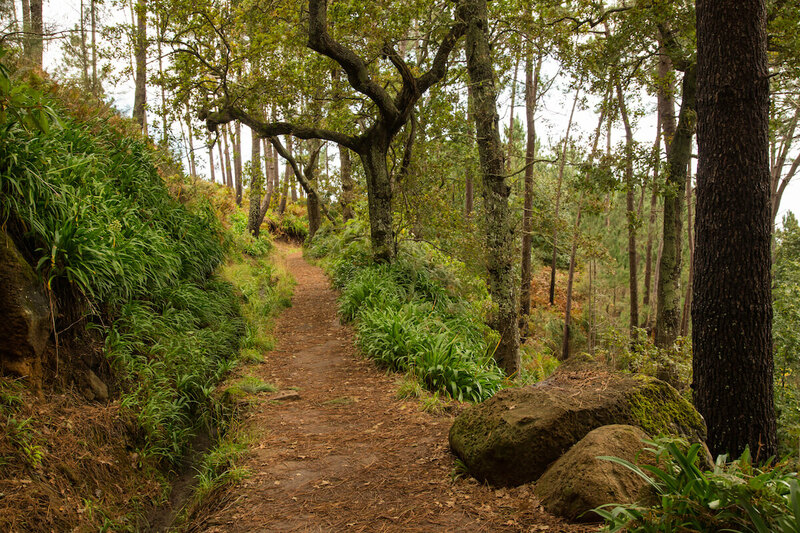 Funchal, Pico Arieiro, Ribeiro Frio (levada), Achada Cedro Gordo, P. Cruz, Referta (levada), Ponta de São Lourenço. Cost of the Lunch 12€ per person (option Fish or Meat or Vegetarian) and it is Optional. 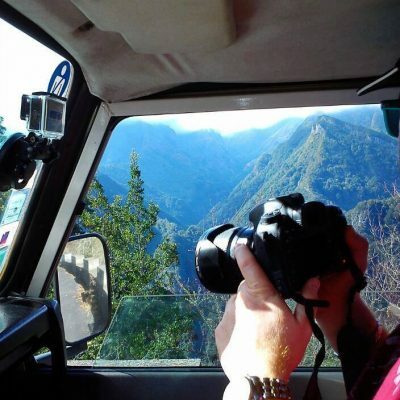 Categories: Full Day Tours, Jeep Tours Tags: Funchal, Madeira Island, Ponta de São Lourenço. 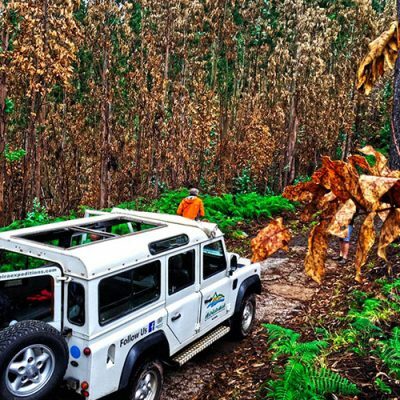 Join us with the ultimate Combo Expedition by combining a Land Rover tour with a Levada walk. 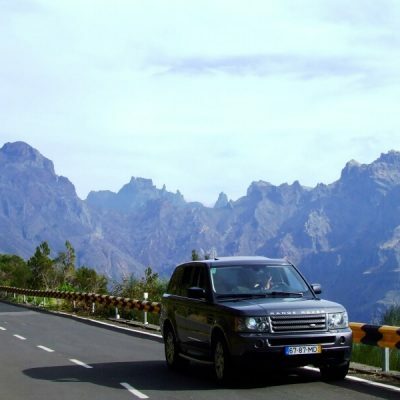 You will experience Madeira ‘s wilderness by Land Rover and foot by entering the Laurisilva forest in the center of Madeira. And then later one you can join the farmers by walking a special Levada along the fields of sugar cane and other different crops. This combination will give you a detailed opportunity to “Taste” what Madeira has to offer.